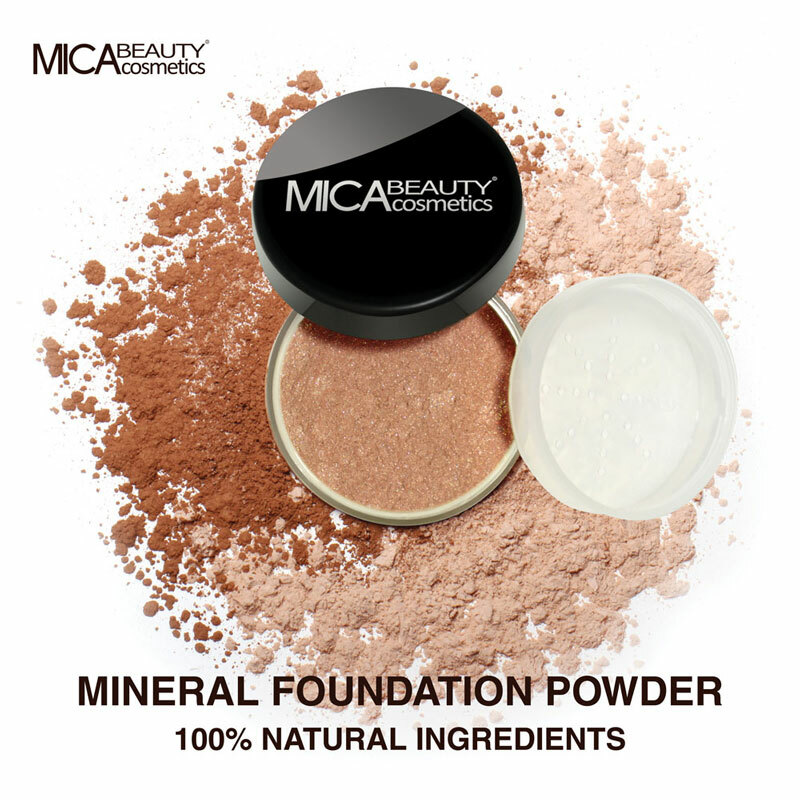 You will earn 77 Mica Points for purchasing this product. Gently massage Stem Cell Sérum Le Supréme to cleansed face using upward circular motions until Sérum is evenly distributed. This intensive anti-wrinkle treatment can be used nightly to reduce the appearance of fine lines and wrinkles. For optimal results, use in a 3-step system: 1 Youth Transformative Masque 2 Stem Cell Sérum Le Supréme 3 Time Response Crème Avoid direct eye contact. If happens wash thoroughly with water. Aqua, Butylene Glycol, Glycerin, Alcohol Denat, Bis-PEG-18 Methyl Ether Dimethyl Silane, Saccharomyces Lysate Extract, Saccharomyces/Capsicum Annuum Fruit Ferment Filtrate, Saponaria Pumila Callus Culture Extract, Leontopodium Alpinum Callus Culture Extract, Parfum, Xanthan Gum, Aminomethyl Propanol, Isomalt, Lecithin, Disodium EDTA, Carbomer, Emerald Powder, PPG-26-Buteth-26, PEG-40 Hydrogenated Castor Oil, Caprylyl Glycol, Hexylene Glycol, Benzyl Salicylate, Eugenol, Pentylene Glycol, Coumarin, Geraniol, Citral, Sorbic Acid, Citronellol.